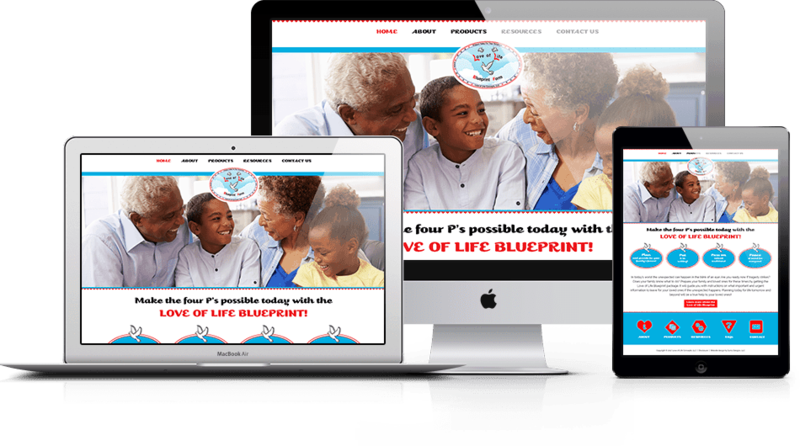 Love of Life Concepts was created by a sibling duo to help people plan for the unexpected by providing them with blueprints for future. The colors on this site are bright and cheerful. We love how this site turned out and we think you will too.